UCI Student Center • 3:30 – 6 p.m. 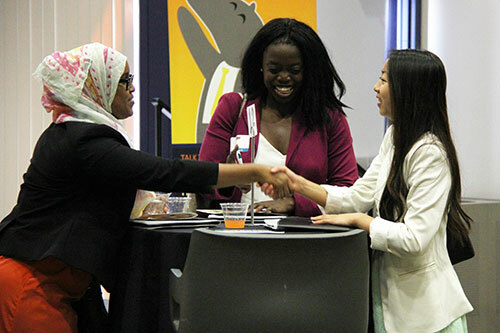 The University of California, Irvine Student Affairs Women's Empowerment Initiative (WEI) has a primary goal of serving and empowering the next generation of women leaders in a global society through educational programming, leadership opportunities, research and scholarship. 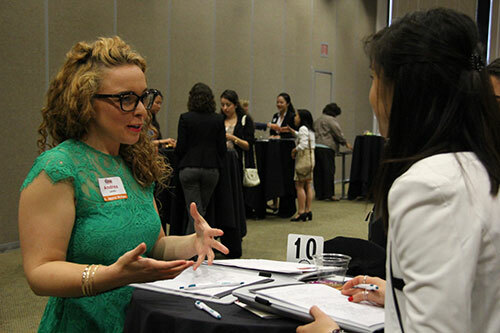 WEI, in conjunction with the UCI Career Center, is sponsoring its first Women's Networking Event on May 11, 2015. If you would like the opportunity to meet and exchange ideas with successful professional women, please join us for this opportunity. 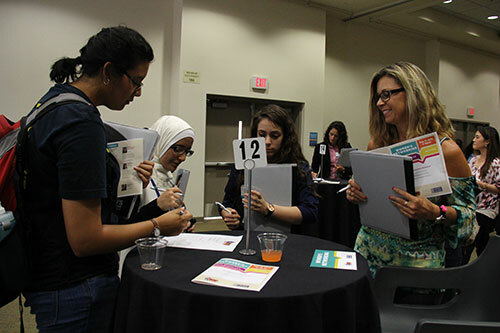 As part of the networking night, students will circulate from table to table (no more than 3 at a time) to listen and learn from successful women experts in varied professional careers to learn their secrets to success. Students will have the opportunity to ask specific questions and spend valuable time engaged with the professional women. This event offers a special opportunity to develop relationships, possible internships, mentoring and much more.